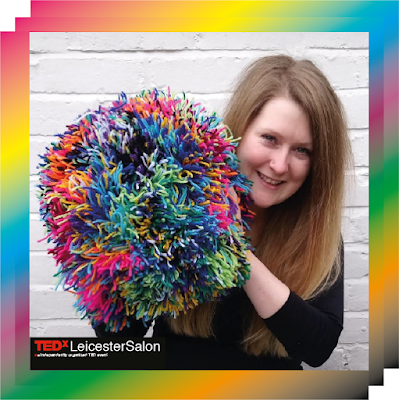 "Our second speaker for Changes is the indomitable Sam Topley, a musician, maker and community artist from Leicester. She is a doctoral researcher (PhD) at the Music, Technology and Innovation – Institute for Sonic Creativity (MTI2), De Montfort University, where she also lectures in experimental music technology and community arts practice." "What can art and creative practice really do to address inequality, our needs for regeneration and producing positive outcomes for our society’s most vulnerable people? Hear from our inspiring speakers who will share their ideas and experiences in using creativity to change systems, the urban landscape and empower communities."